Why Run With Us ? 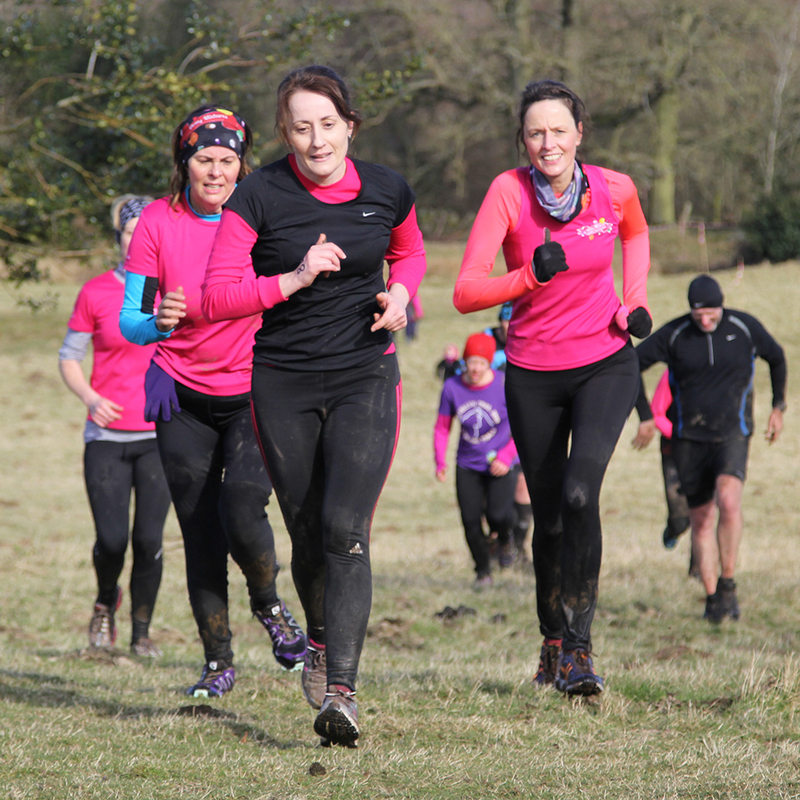 Whatever your goal is – maybe to get fit, lose weight, train for events, relieve work pressure, escape from the kids for an hour or meet new people – you will find it all with the group. We’re a friendly group run by volunteers always looking to welcome new members. All sessions are taken by qualified and experienced female leaders. Fun, Fitness and Friendship and a shared commitment to support each other to achieve personal goals is an integral part of the group. 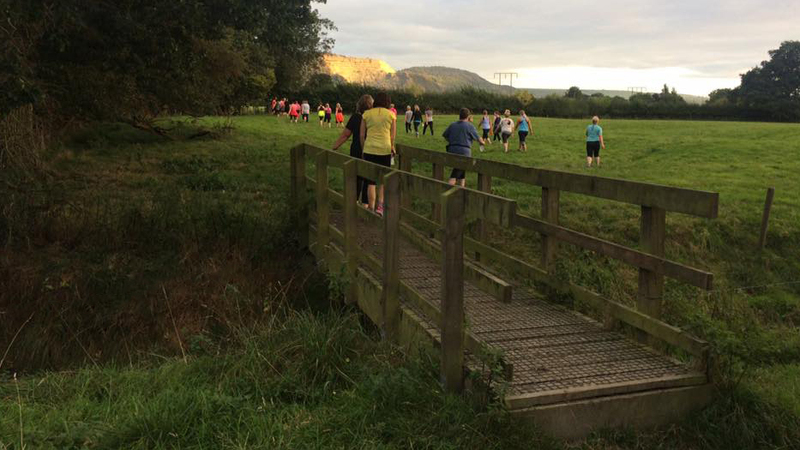 We are able to provide a diverse individual group range suitable for runners of any ability from absolute beginners to those wishing to complete marathons, ultra marathons and anything in between. meet the new you ! That first night can be quite daunting – what to wear, who’ll be there, how you’ll get on….a thousand questions at once. Jane has shared her first weeks here with us.